We are a local company serving Southern MD since 2005 located in Mechanicsville. 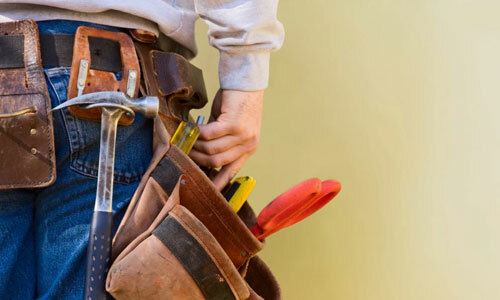 We provide all types of home improvements to meet your needs. We strive for excellence in all the work we do. We provide quality craftsmanship, excellent customer service, and an exceptional attention to detail. Our company takes pride in all our work.